Upton, Richard - The Emergency Money Society (Ed. ): Emergency Coins of Germany - Metal and Porcelain / Notgeldmuenzen ( Notgeldmünzen ) Deutschlands - Metall und Porzellan 1914 - 1923. 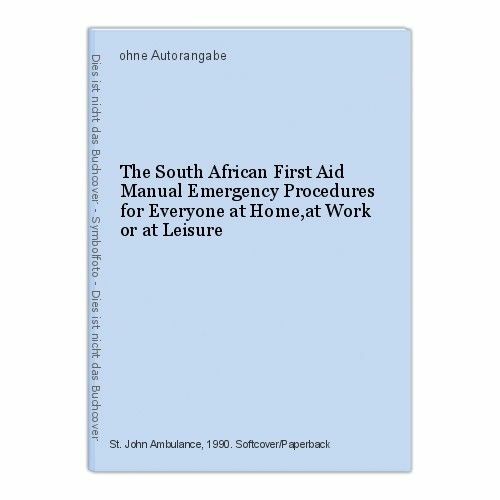 Produktinformationen zu Upton, Richard - The Emergency Money Society (Ed. 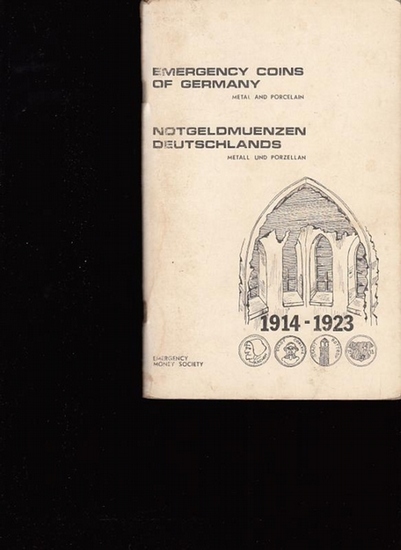 ): Emergency Coins of Germany - Metal and Porcelain / Notgeldmuenzen ( Notgeldmünzen ) Deutschlands - Metall und Porzellan 1914 - 1923. 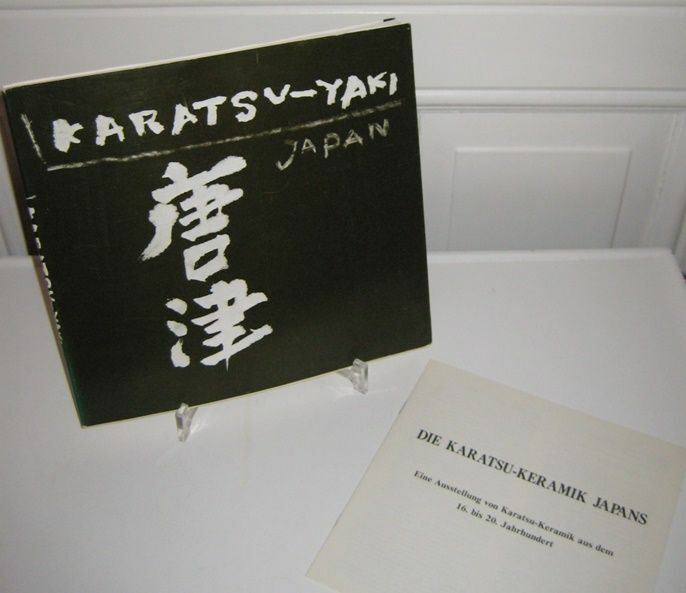 Karatsu-yaki Society For The Preservation of Ochawangama Nakazato Tarouemon XIII (publ. ): Karatsu-Yaki - The Karatsu Ceramics of Japan. Japanese text by Nakazato Tarouemon XIII. 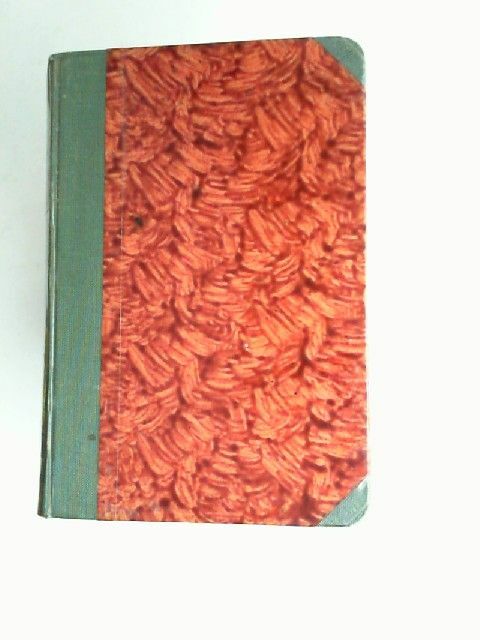 English text by Robert K. Okasaki. 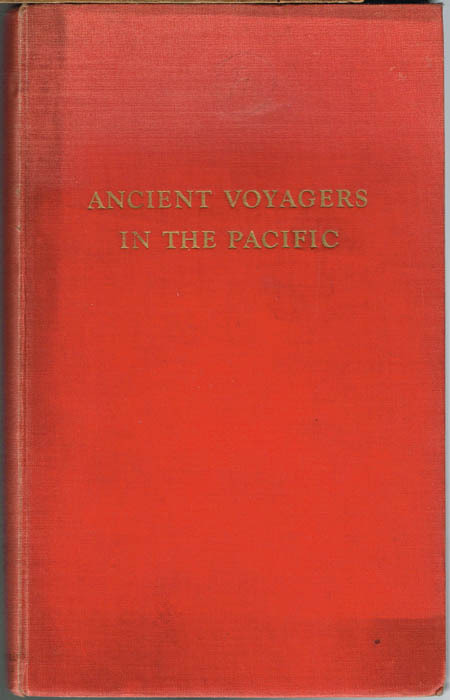 Andrew Sharp: Ancient Voyagers in the Pacific. 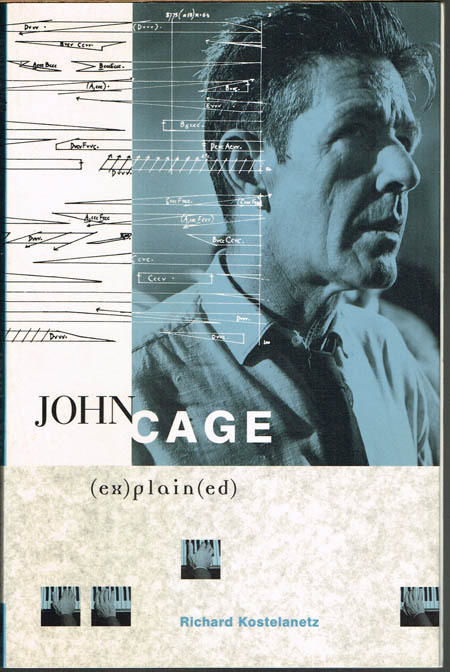 Richard Kostelanetz: John Cage (ex)plain(ed). New York Simon & Schuster Macmillan 1996 8°. 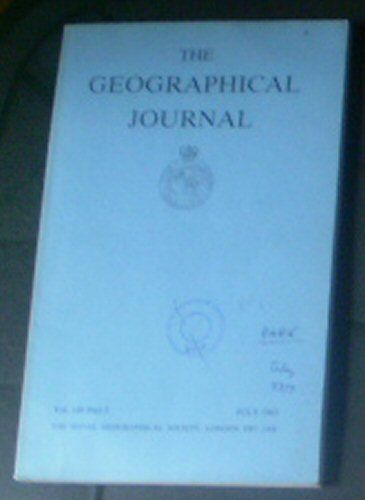 XII,194,(2) S. Orig. 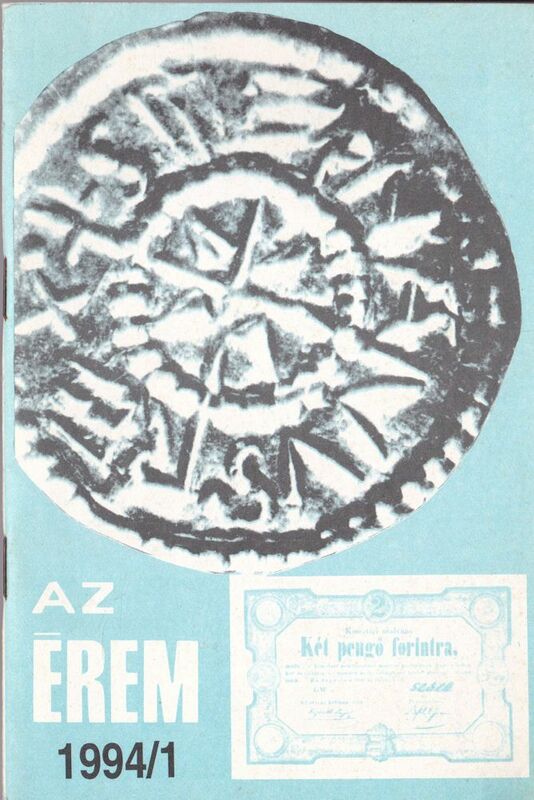 Engl.-Broschur. 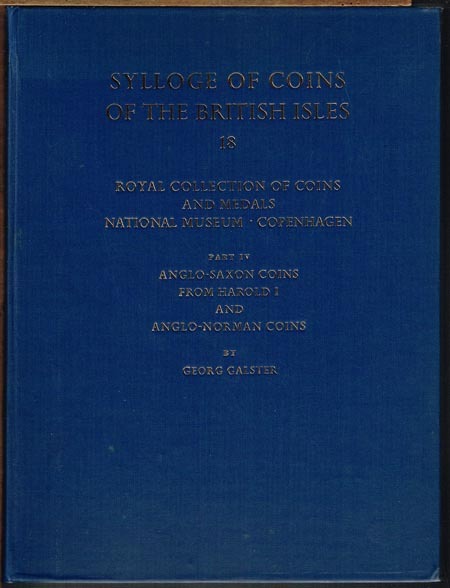 Sylloge of Coins of the British Isles. 18: Georg Galster: Royal Collection of Coins and Medals National Museum Copenhagen. Part IV: Anglo-Saxon Coins from Harold I and Anglo-Norman Coins. 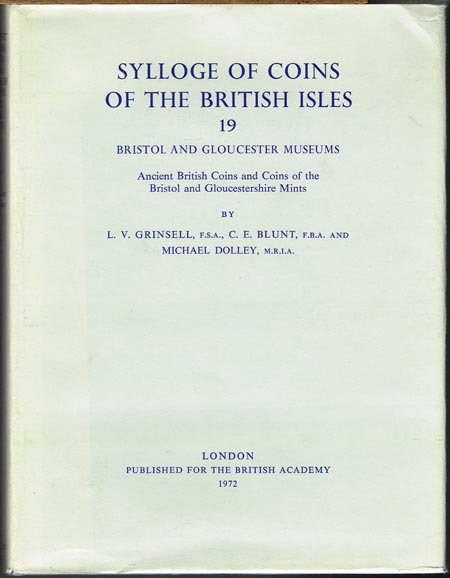 Sylloge of Coins of the British Isles. 14: Georg Galster: Royal Collection of Coins and Medals National Museum Copenhagen. Part III B: Anglo-Saxon Coins: Cnut mints Lincoln and London. 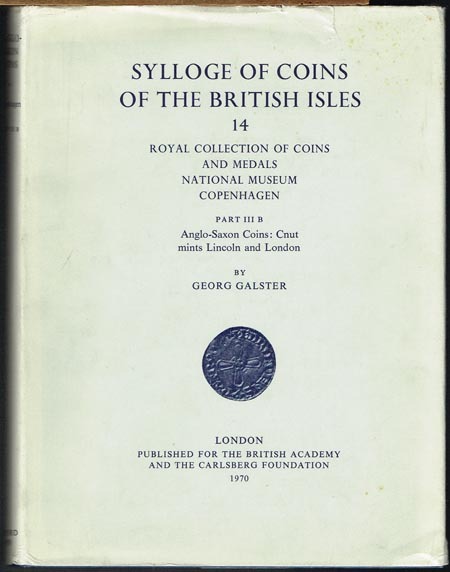 Sylloge of Coins of the British Isles. 19: L. V. Grinsell, C. E. Blunt and Michael Dolley: Bristol and Gloucester Museums. Ancient British Coins and Coins of the Bristol and Gloucestershire Mints.